Explore the world with us to find your passion. If you are ready for the next step, we can support your growth locally and globally. Aspire to lead with Minor Hotels. At Minor Hotels, your passion drives our success. Whether it’s cooking up a storm, crunching numbers or creating one-of-a-kind luxury experiences, there’s a place for you here. 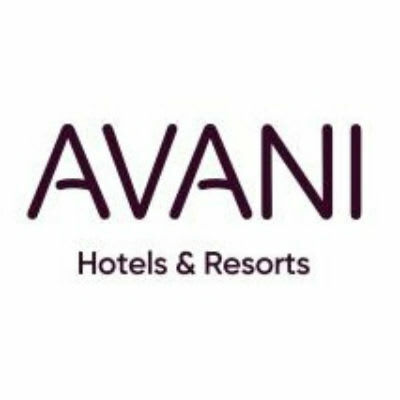 Each Vacation Consultant is responsible for consistent and accurate presentations to Anantara Vacation Club (AVC) tour guests, to achieve defined revenue targets, while at all times maintaining a professional and personal image in upholding AVC’s standards of integrity, quality and service to both internal and external customers. Additionally the attainment of an average of five (5) verifiable owner referral leads for each new purchaser either at the point of presentations or by the 15th day of the month following the presentations date is also a key component of your role. An additional and rewarding component of your position is to also source your own qualified self-generated (direct) tour guests keeping adhering at all times to the site generated guidelines as advised from to time. You will be given specific training to familiarize yourself with the intricacies of AVC’s Points Shared Ownership Product, the content of all legal documentation and the compliance rules and presentations policies to ensure you have a thorough understanding of your career responsibilities. • Respect and participate with your colleagues to maintain a ‘one team’ ethos. · To anticipate guest needs, and handle guest inquiries in a helpful and attentive Anantara manner. 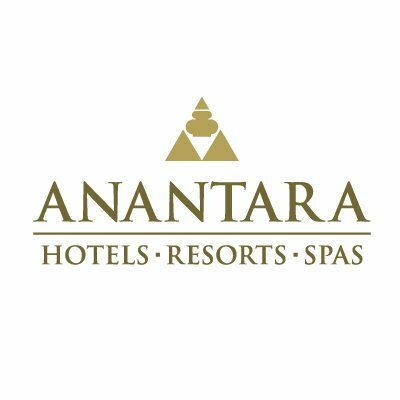 · To have a complete knowledge of the hotel product, including room types, rates, relative features and facilities, food and beverage outlets and promotions, spa and health club, and other Anantara properties. · To take personal responsibility for the service and attitude with which our guest service is being delivered, and ensure it meets the highest standard of Anantara at all times. · Take personal responsibility for ensuring all issues pertaining to guest satisfaction are met and that follow up is completed on a timely basis. · To be proactive and innovative, suggesting alternatives that meet guest needs in enjoying their Anantara experience. 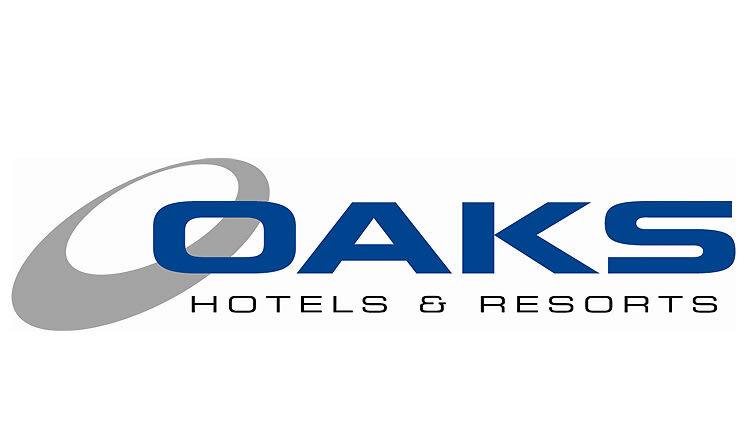 · To attend hotel events, daily shift briefings and training to improve professional skills. You will participate in all sales activities and work in line with the sales and marketing plan for the various market segments in order to exceed hotel revenue and targets. The scope of responsibility includes: promoting the hotel brand, contracting new business and maximizing revenue for the hotel. You are also in charge of establishing outstanding businesses relationships within local, domestic and international markets monitoring competitor activities and market intelligence attending travel functions and sales road shows and organizing sales trips to promote sales for the hotel. We will provide training that will equip you to be a confident Sales Manager who stands out in the market by achieving exceptional results.You will report directly to the Director of Sales & Marketing who will provide coaching and support to enable you to achieve what you are driving for. You will participate in all sales activities and work in line with the sales and marketing plan for the various market segments in order to exceed SEEN revenue and targets. The scope of responsibility includes: promoting the SEEN brand, contracting new business and maximizing revenue for the hotel.You are also in charge of establishing outstanding businesses relationships within local, domestic and international markets monitoring competitor activities and market intelligence attending travel functions and sales road shows and organizing sales trips to promote sales for the hotel. We will provide training that will equip you to be a confident Sales Manager who stands out in the market by achieving exceptional results.You will report directly to the General Managr of SEEN who will provide coaching and support to enable you to achieve what you are driving for. The job of the Pastry Chef is the production of the most creative pastries and deserts, for the enjoyment of our guests. You will also supervise, plan, organize, direct, and participate in the centralized production of highly specialized bakery and pastry menu items. The Pastry Chef will also take on the responsibility of organizing and leading training sessions for the members of their team. With a quality background in F&B division, you will implement the resort strategy. You will drive and support implementation of all corporate programmes and initiatives. Let your passion grow with your work and let it inspire your colleagues. Together we create unique experiences for our guests that they will want to return to, time after time. At Minor Hotels, our team leaders inspire their teams to be the best they can be—to deliver unforgettable experiences for our guests and to make a difference every day. Are you ready for your next adventure? Supercharge your career by joining this journey of discovery and learning. Discover who we are. Set your foundations early to support your global growth. Grow, learn and succeed in your own environment, within a global group. Think of the possibilities. Discover current careers in hospitality. Learn how we help our team develop and reach their career goals. A warm welcome to our future leaders! 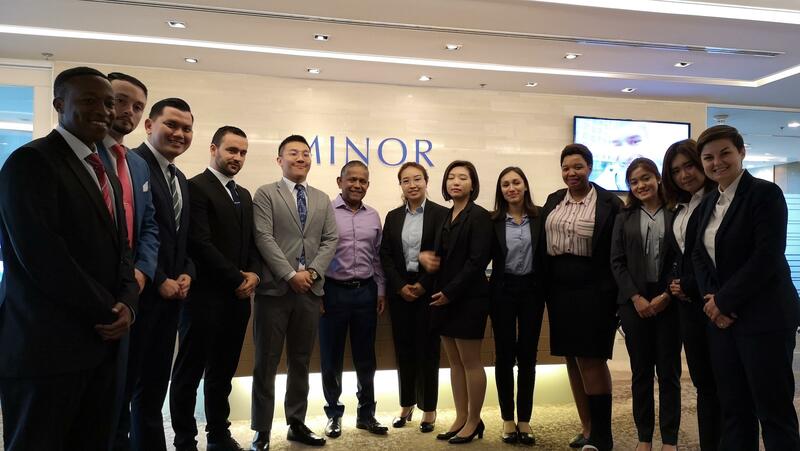 Here, the Ascent Graduate Journey class of 2019 meeting Dillip Rajakarier, Minor Hotels C.E.O., during their Orientation at the Corporate Head Office in Bangkok. What makes Minor Hotels such a special place to work? Meet the team members whose #PassionPoweredGrowth has taken them on an incredible journey.